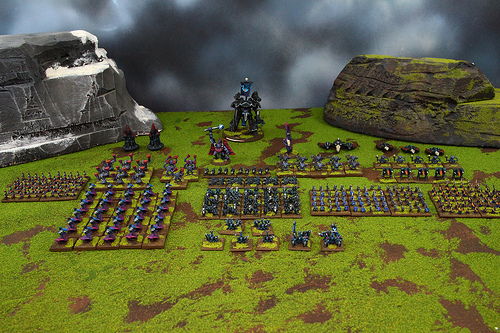 Epic 40k Table Top War Game comes from the same background as the Warhammer 40k universe. It involves smaller battles between fewer squads and troops consisting of two or three vehicles. Epic miniatures are smaller than regular Warhammer mini's scaling at just 6mm high.